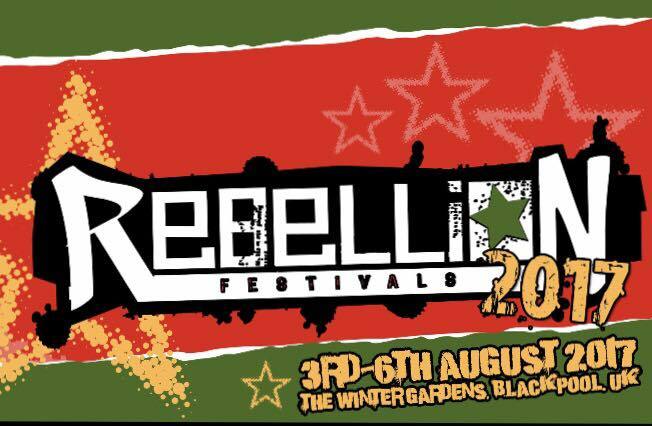 The Liptones confirmed for the Rebellion Festival, UK! New single out on January the 13th! Finally, our site is up and running. 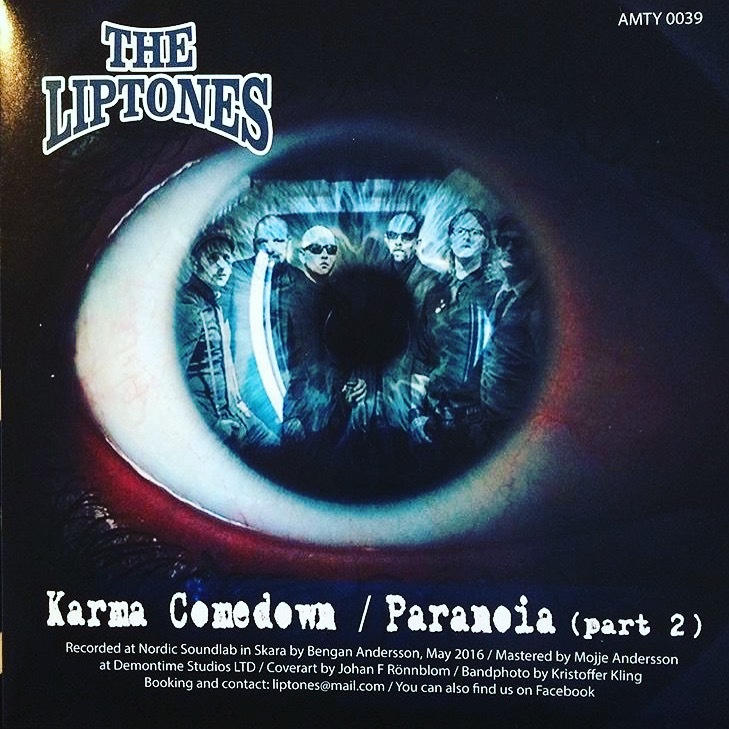 The Liptones skanks Linköping 26/1 ! Gothenburg ”Klubb Hängmattan” Friday 14/12! 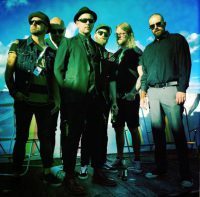 The Liptones in Skövde, Klubb Alltruism in September! 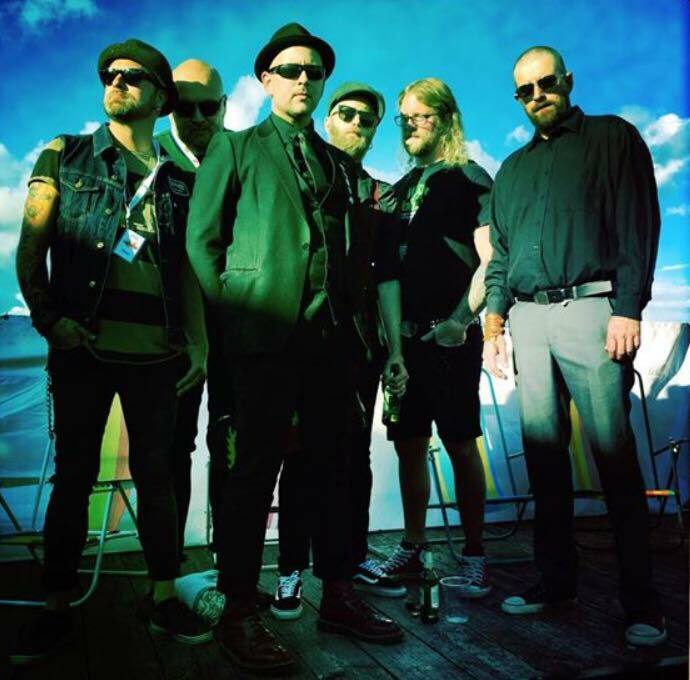 The Liptones at Stockholm Punkrock weekend in September! The Liptones in Gothenburg 24/11!